The wildlife are blessed and protected at The World Peace Sanctuary. Here is one species that visits daily! 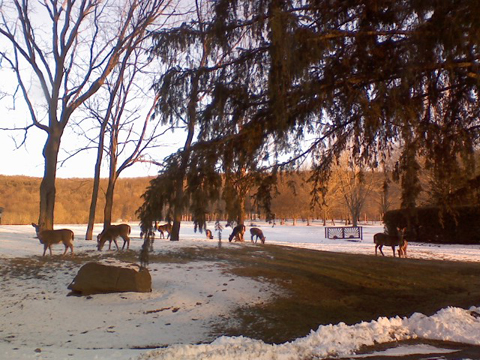 DEER!! Infinite Gratitude to the Animal Kingdom! May Peace Prevail On Earth!